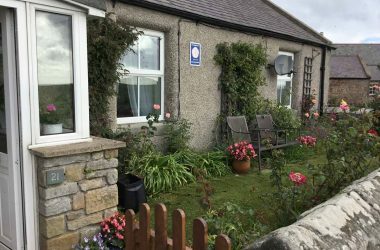 Grace and Dave offer you quality en-suite bed and breakfast accommodation in our family home of Coquetside in Amble on Northumberland’s Heritage Coast. We have a range of modern rooms to suit your needs. Two rooms are en-suite, and all have colour TV and tea/coffee-making facilities. 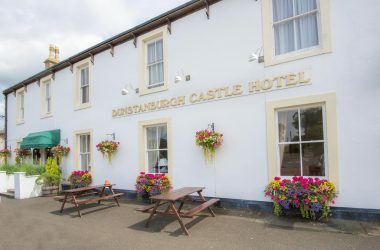 One room has a balcony, which enjoys magnificent views of Walkworth Castle and coastline. Breakfast is served in our modern conservatory at the rear of the house where you can enjoy a full English breakfast or a choice of menu. If the weather is nice you can sit out in the garden for your breakfast and enjoy the sunshine. 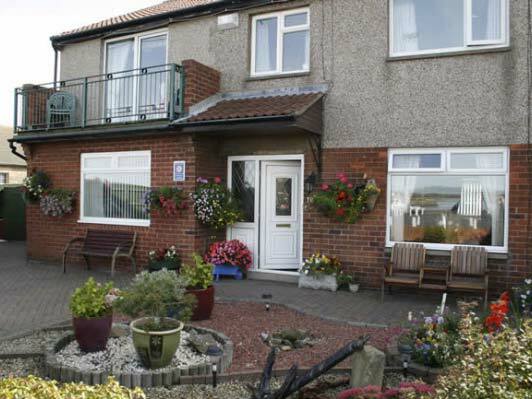 There are lots of nice places to eat in Amble or have a stroll alongside the river to Walkworth. Amble itself has a working harbour which is the home of the local fishing fleet, a 250 berth-marina with full facilities, a water-sports area, a sheltered bay which is popular with families, a conservation area which is a haven for wildlife. The coastline and countryside walks are an experience not to be missed. Quiet, safe and picturesque beaches abound along the coastline. 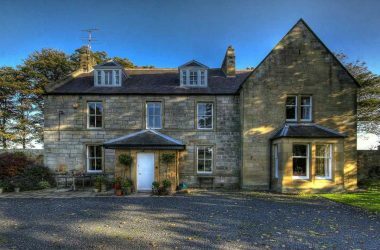 There are castles, historic houses, gardens and much more, so Northumberland won’t disappoint.